A super alloy is designed for high temperature services where extreme mechanical stressing occurs and high surface stability is usually needed. High temperature deformation of Nickel base super alloys is crucial as the blades and discs of aero engine turbine, need to function at high temperature for a long period. Nickel base alloy Inconel 718 is evaluated for its popularity as the most commonly used super alloys. Stable load creep tests were performed at 650, 675 and 700oC and the range was about 814 MPa. The relation between the primary creep time and steady state creep rate, followed for atmospheric conditions at 650oC, 675oC and 700oC. The microstructural characterization following the method of scanning electron microscopy has been a useful tool to understand the creep mechanisms. The performance of metals and alloys during strain at the elevated temperature is complicated and varies with thermo-mechanical processing parameters and working conditions. The development of super alloys is driven by the demand of materials that have outstanding resistance to high temperature conditions occurring in jet engines. Nickel based super alloys are widely used in aerospace applications. Their application require a material that offers high mechanical strength, supreme resistance to fatigue and creep, good corrosion resistance and potential to serve continuously at the high temperatures. Inconel 718 is an iron-nickel hardened alloy through precipitation, it is one of the most popularly used superalloy that offer sufficient resistance to creep, ductility and fatigue up to 650oC. Applications of Inconel 718 wire vary from disks of gas turbine projects to components used for the structure and cryogenic nuclear, screws and tools for high strength components and aerospace projects for its outstanding machinability and weldability. Creep is a slow and regular strain of a solid with the passage of time. Usually, the creep resistance of a material is determined by calculating the rate of deformation secondary and evaluated as th function of load or applied stress. Inconel 718 is fit for use in vigorous service conditions at high temperatures. 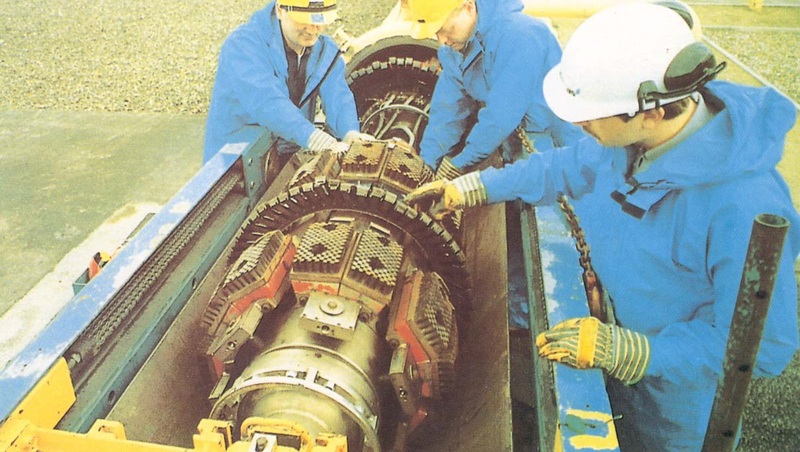 It is frequently used to repair hot sections of gas turbines. Heat resistant and high temperature creep resistant nickel superalloy Inconel 718 has wide applications in the aviation industry. Its high corrosion resistance has enabled the use of this superalloy in heat exchangers and pumps. It is fit for use at high temperatures such as in niobium segregation and the presence of intermetallic phases and cracks. Inconel 718 is one of the commonly used Nickel super alloys. In the industrial sectors, alloy 718 is also used as few components of a light water reactor. The specified requirement of Inconel 718 is not just having high tensile and creep strength even also needing high corrosion resistance. So, the corrosion resistance of alloy 718 weld in aqueous solution is observed. The coating applied using the plasma process. The coating is dense, very well bonded and suitable for use as a buildup coating in areas where elevated temperature resistance and corrosion resistance are required. Inconel 718 works in aerospace and land based turbine applications up to 1300oF.